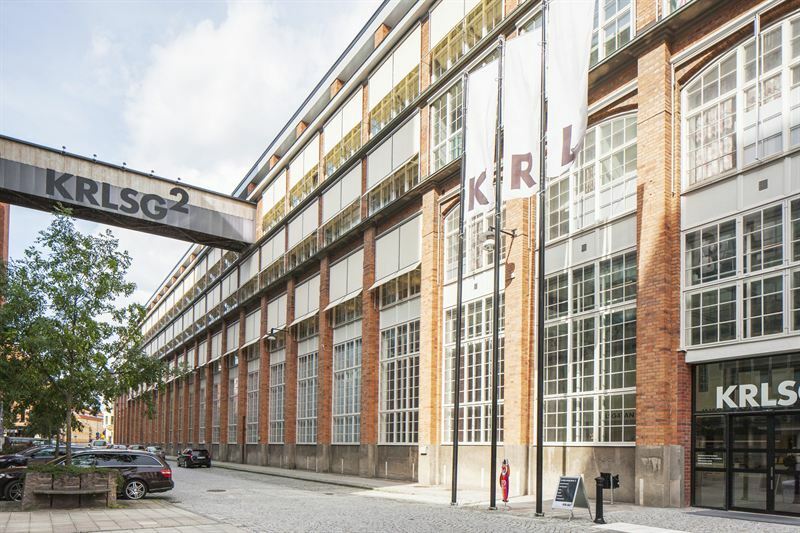 Listed Swedish property company Kungsleden AB (publ) is a major landlord in Västerås, west of Stockholm, and with two new contracts, has in total new lettings with annual rental value of SEK 15 m in 2012. 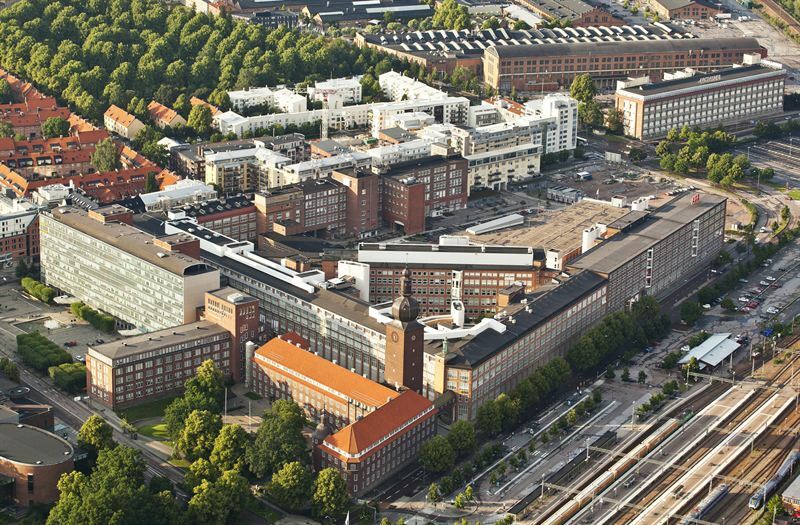 Kungsleden is managing and enhancing 15 properties in Västerås with area of approximately 503,000 sq.m. and total rental value of about SEK 475 m, with ABB being its largest tenant. The vacancy rate on its property portfolio in the city is low at around 4.5%. The Regional Museum of the County of Västmanland is a current tenant that is signing a 21-year contract and expanding its area by 1,300 sq.m. so it can grow in its premises. The Regional Museum has also signed a Green Lease on all its area, of about 3,000 sq.m. Cap Gemini will be moving into converted office premises of about 850 sq.m. located centrally, close to communications. “The City of Västerås has been active in the location’s development process, which is positive for us as a landlord. Demand for premises in Västerås is growing, and we are noting increased interest in our premises. Our flexible working methods and short decision-paths enable us to satisfy varying needs in terms of size and premises type,” commented Thomas Erséus. Increasing employment levels in Västerås are bringing generally growing demand for properties in the Municipality. Commuting into the Municipality has increased steadily since the 1990s, causing greater need for centrally located premises close to communications. As a local labour market region, Västerås has a population of about 230,000, of which some 140,000 in the Municipality of Västerås*. Västerås is expected to integrate into the Stockholm labour market region around the year 2020**. Kungsleden AB (publ) discloses the information in this press release according to the Swedish Securities Markets Act and/or the Swedish Financial Trading Act. The information was provided for public release on 16 October 2012 at 1:00 p.m.